The impact of underwater noise has aroused increasing attention in recent years. 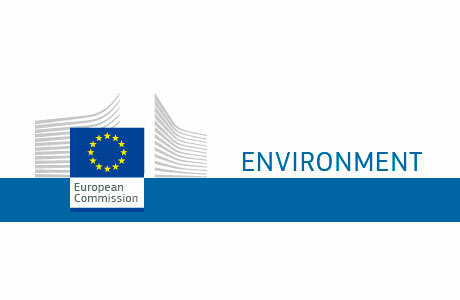 The Marine Directive 2008/56 / CE and the Marine Strategies are a great step forward in preserving marine biodiversity from anthropogenic levels that can adversely affect them..
We know in depth and put to your disposition bibliographical material on noise. •	Guides for underwater noise monitoring. •	Current national and international regulations. •	Documentation of projects of interest. •	Link to relevant organizations. Free training pills and advanced courses in online and blended modalities..
•	Bases of underwater noise. •	The noise in environmental legislation. Know the Marine Directive. •	National programs for the monitoring of underwater noise (D11). •	Techniques for underwater noise monitoring (D11). •	Instrumentation for hydroacoustics. Equipment management. We can contribute to your projects with our extensive experience working with noise. •	Processing and interpretation of noise data. (D11). •	Underwater noise propagation models. •	Mitigation measures for underwater noise pollution. We have realized programs and follow-up of submarine noise (D11) for the marine strategies. We have participated in the definition of the indicators for impulsive sound and continuous sound. We elaborate studies of environmental impact of the underwater noise in works of installation of submarine cables, dredgings and construction of ports.